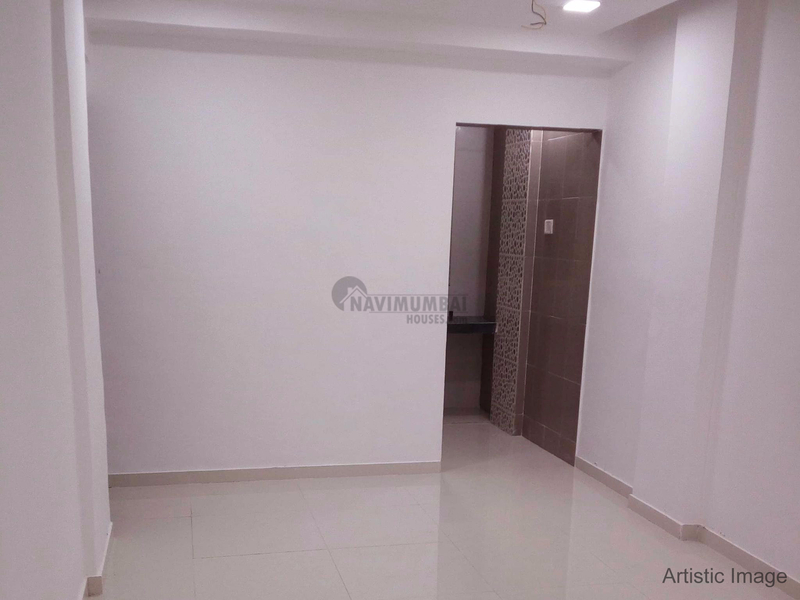 Spacious 2 BHK Flat For Sell In kamothe, With Basic Amenities; The Area Is 917 Sqft; This Flat Is unfurnished; Flat has excellent cross ventilation. The flat includes hall, two bedrooms with 2 bathroom and wide window. For more details please contact us. "For building a good relationship we first prefer to Built trust and then we are well-wisher for the one who want their dreamland".